WINONA, Minn. — Children ages 7-12 who are under five feet tall are invited to audition for the upcoming Page Series production of ODC/Dance’s “The Velveteen Rabbit.” Auditions will be held Saturday, Dec. 8, from 10 a.m. to noon at the Valéncia Arts Center at 1164 W. Howard St.
ODC/Dance brings to life Margery Williams’ classic tale of a well-worn nursery rabbit that becomes real. Told through music, dance, and a powerful narrative, “The Velveteen Rabbit” celebrates the unique relationship between a little boy and his stuffed rabbit and the enduring power of love. “The Velveteen Rabbit,” a narrated production set to selections by Benjamin Britten, is brimming with wit, festive costumes, and madcap characters. Dancers wishing to audition should be capable of remembering choreography and dancing in unison. Rehearsals for this 70-minute professional production will take place throughout January; selected dancers will be expected to attend all rehearsals. Performances will be Sunday, Jan. 27, at 3 p.m. and Monday, Jan. 28, at 10 a.m. (school matinee). 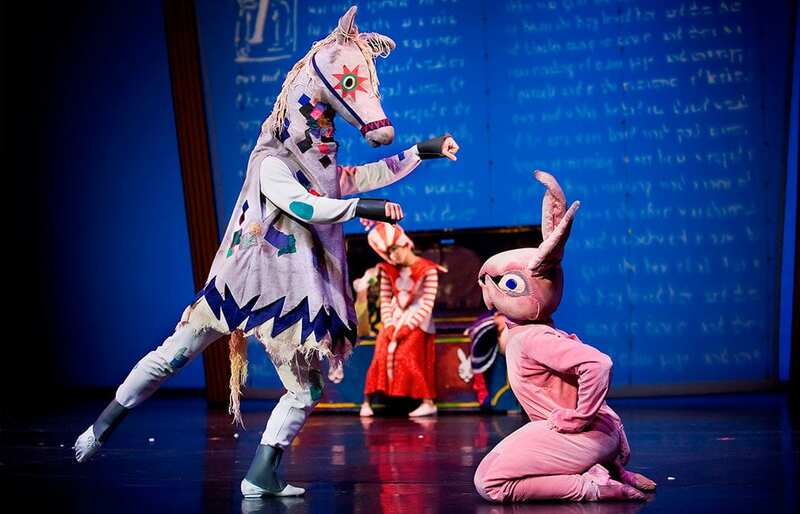 Presentation of “The Velveteen Rabbit” is supported by the Arts Midwest Touring Fund, a program of Arts Midwest that is funded by the National Endowment for the Arts, with additional contributions from the Minnesota State Arts Board and the Crane Group.